How do you think, where are located some of the most remarkable, wonderful and beautiful beaches of the world? Of course, the answer is Hawaii in general and Maui in particular. This is one of the most amazing islands in the Pacific Ocean! When you arrive to Maui, you will simply fall in love with its unusual nature, fascinating local attractions and the culture of this mysterious island of Hawaii. On Maui there are only about thirty beaches, which are scattered in different parts of the island. 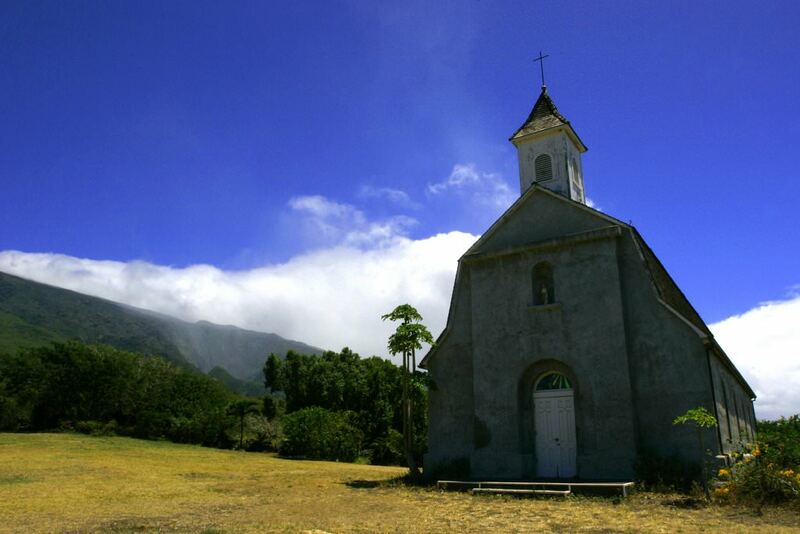 Besides beaches you will find here lots of interesting places that are associated with the culture of this island. This is the Museum of Sugar, Bailey House Museum, «Kihei» - Hawaiian Space Center, Museum Whalers Village, Hana Coast Gallery, and many others. Here you will also find numerous tourist centers that have great influence on the development of the island. The largest of them are Maui Ocean Center, Seven sacred pools, Dolphin Discovery, Waimoku Falls. Parks and gardens, which are spread out across the island, occupy a special place in Maui. The most famous is the Haleakala National Park, which is located in the highest part of the island. The park also features stunning looks of the island and its surrounding areas. The highest point of this place estimates 10.023 feet. You should also visit the Valley State Park, the Botanical Gardens of Kula, and Maui Garden of Eden. This place is truly unforgettable! A lot of interesting entertainment is waiting for travelers in Haiku. It is very popular among fans of surfing, and also fans of hiking. They are offered fascinating excursions through the ancient plantations of sugar cane. In the vicinity of the resort, you can enjoy exciting cycling tours and excursions, during which you can observe rare birds. In the city of Kahului, tourists will have the opportunity to visit the ancient handicraft workshops, and also stroll along the beautiful botanical garden. To many, this city is known for its center of arts and culture. It contains a collection of unique works by artists, sculptors and artisans of the Hawaiian Islands. 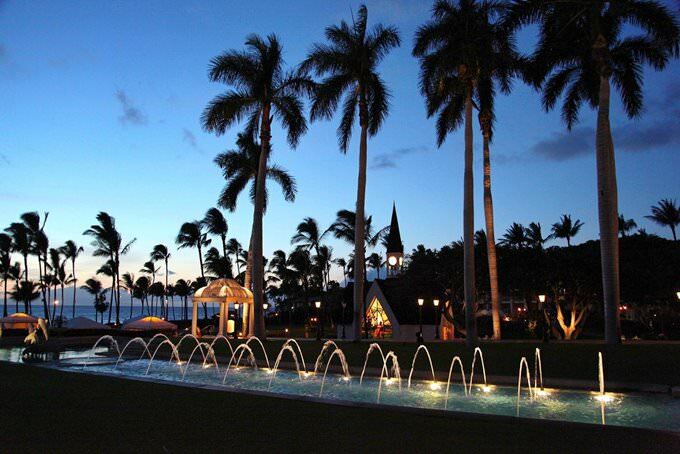 Lovers of luxury rest will enjoy the Wailea Resort. It is located in the southern part of the island. This resort is considered one of the most prestigious. The most upscale hotels and stylish villas, largest shopping and entertainment centers on the island, well-maintained beaches and golf centers, are located here. Not far from the coast of Maui is an interesting natural landmark - the Molokini Crater. This crater is once a majestic volcano. The eruption of the volcano directly influenced the formation of the archipelago. After its last eruption, this huge volcano turned out to be almost completely hidden under water. Only the crater in the shape of a half moon, whose diameter is about 600 meters, is visible on its surface. For tourists, there are interesting water excursions, during which they can view this natural attraction in all its glory. This picturesque place is very popular among fans of diving and snorkeling. Here you can see exotic fish and other rare marine life. This guide to iconic landmarks and sights of Maui is protected by the copyright law. You can re-publish this content with mandatory attribution: direct and active hyperlink to www.orangesmile.com. Check on the map: Distance from Maui center - 57.1 km. All about Maui, USA - sightseeings, attractions, touristic spots, architecture, history, culture and cuisine. 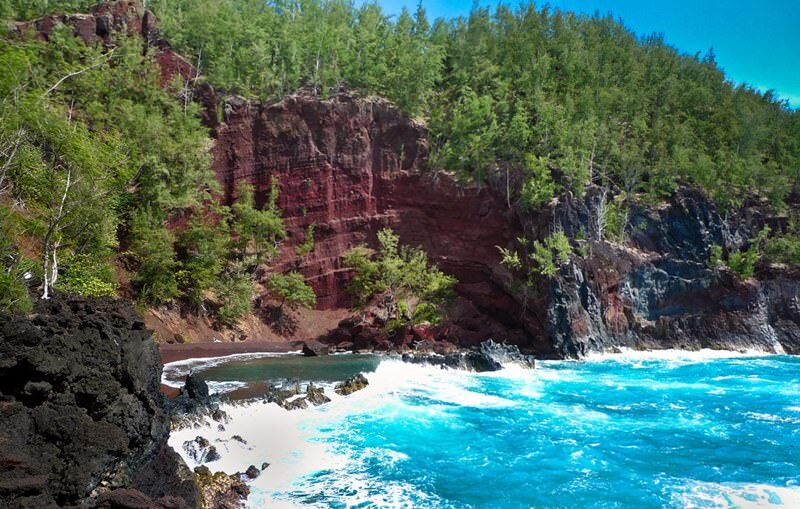 Prepare your trip together with OrangeSmile.com - find out the 'must see' things in Maui, which places to visit, which excursions to take, where the breathtaking views are waiting for you. 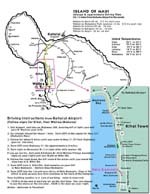 Planning your trip with this travel guide will help your to get the most out of Maui in few days.